Do You Really Need A Swimming Pool Cover? Is a swimming pool cover really important? Some people don’t want to be bothered with it. After all, it looks quite ugly – at least, that is what some of them will say. Others do not want to install one because their pool deck does not have enough space to accommodate it. If it will make the deck crowded, it might even become a danger. At least, if it causes someone to stumble over it. But before you really decide if you need to install a cover or not, you might want to get to know the pros and cons first. Obviously, this cover is more functional than decorative in nature. 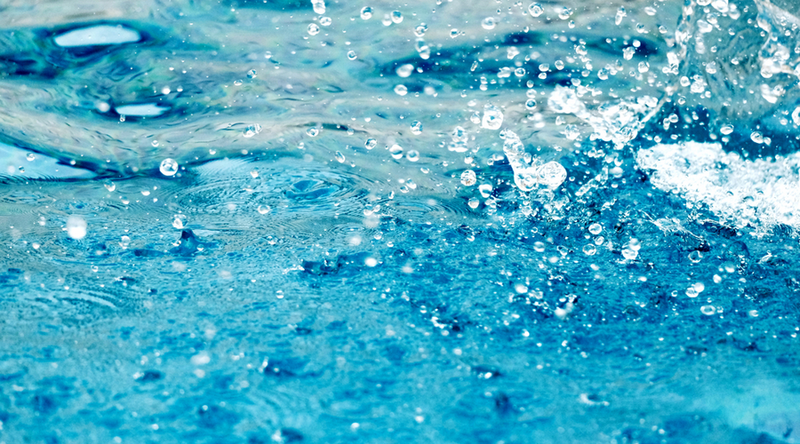 There are various reasons why you need to think about getting a swimming pool cover. Here are some of them. It can help increase the temperature. Some covers can even increase the temperature by 4 degrees. If the pool is directly under the sun, the warmer it can be. This will help you save money and energy because there is no need to heat the water. It reduces chlorine degradation. Direct exposure to the UV rays of the Sun speeds up the degradation of chlorine. That means you need to put in more each time. By putting a cover over your swimming pool, you are slowing down this process. You also get to save both time and money on refilling the chlorine in your pool. It slows down evaporation. Another thing that you will save on is water consumption. 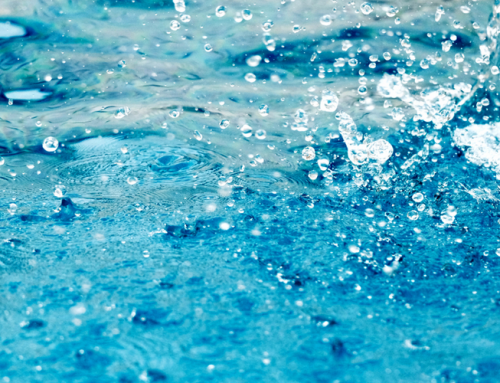 Since the swimming pool cover acts as a barrier between the water and the rays of the Sun, the evaporation process is slower – if not eliminated. This will not just lower water consumption, it will also head off any problems including pumps sucking air when the water level goes below the skimmers. It keeps leaves away. You do not have to worry about leaves or other debris going into the water. It will all fall on the swimming pool cover. This will practically eliminate this chore from your list of things-to-do. Not only that, it will keep the leaves from giving your blockage problems. It will be good for your filter and chlorinator. 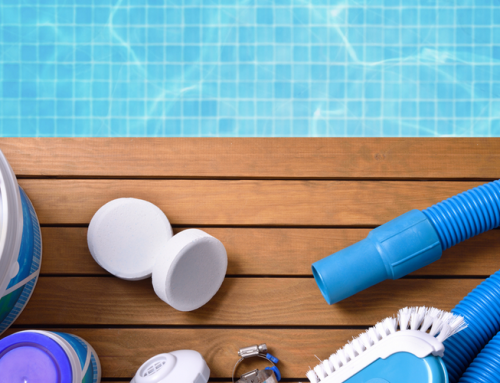 All of these benefits mean you do not have to conduct frequent pool maintenance. 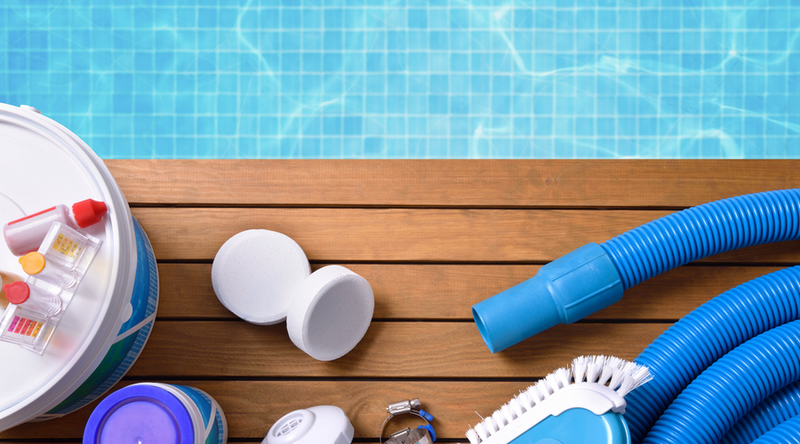 Even if you go away on a holiday, you do not have to worry about coming back to a dirty pool. While the advantages make swimming pool covers appealing, you need to look at the disadvantages to make sure that you are making the right decision about this. Here are the most common disadvantages of installing this cover. It does not look good. It may seem like a trivial thing. However, for those who spent a lot of money to make their backyard look good, the swimming pool cover might render their investments futile. It makes quick dips too much of a chore. Instead of just jumping in quickly on a hot day, you have to remove the pool cover – which might make you just give it all up for a quick shower. It requires space on the pool deck. If you do not have enough space, it might restrict the access to the pool. 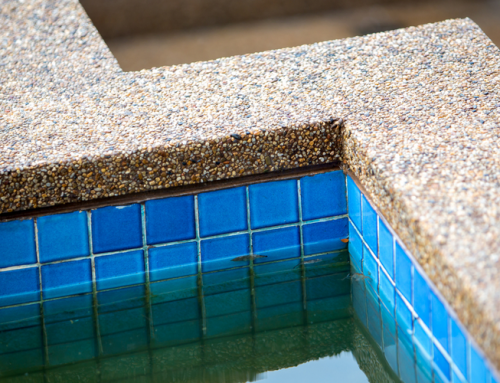 It is hard to find the right cover for irregularly shaped pools. 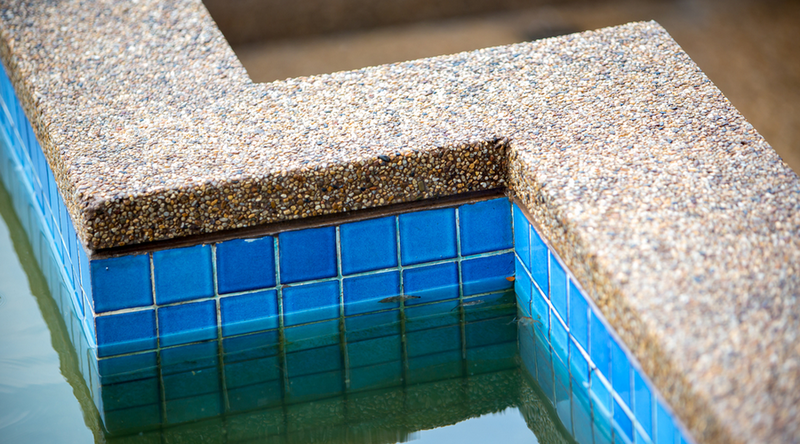 If you have an irregular-shaped pool, that can be a problem. You might have to spend more to find a swimming pool cover that will fit perfectly. These are only some of the disadvantages of using a pool cover. Do you think it is enough reason not to get one? If you think that the advantages outweigh the disadvantages, you may want to follow these tips to make it worth your while. 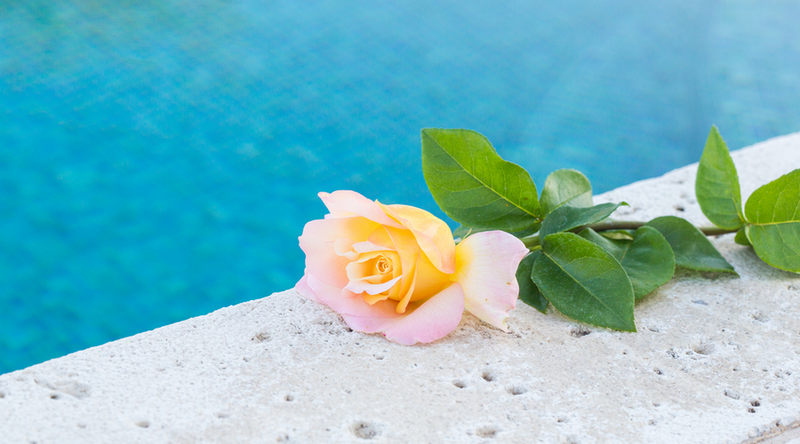 Choose a color that will complement your backyard – or the surroundings of your pool. This will make it look more appealing. These swimming pool covers come in various colors anyway. 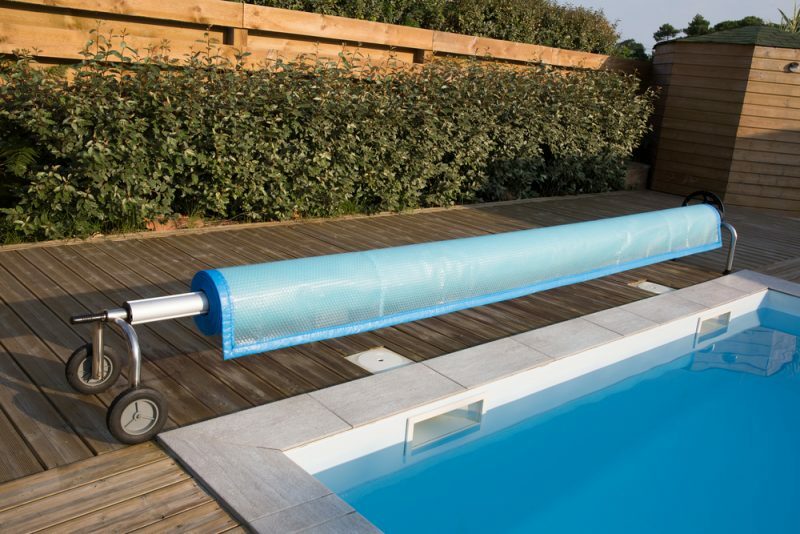 Get a motorized rigid pool cover so it will not be too much of a chore to put it on or off. That way, you do not have to feel like you have to give up swimming just because getting the cover off and on can be quite a task. Think about installing a covered pit at the end of the swimming pool so you can put the cover there. 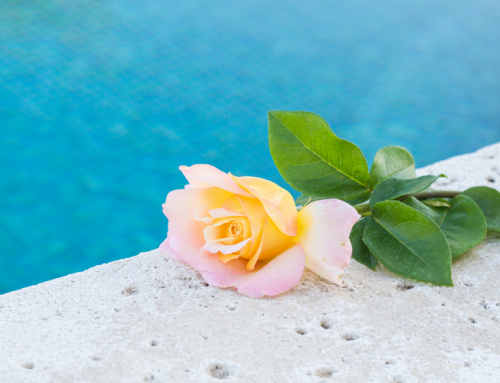 These are only a few of the things that you can do to make your swimming pool cover more appealing and less of a restriction around the deck. It can be very useful if you can overcome the few disadvantages. And if you decide to get one, make sure you find the right company to install it. They may be able to help you find the right cover that will look great with your swimming pool.